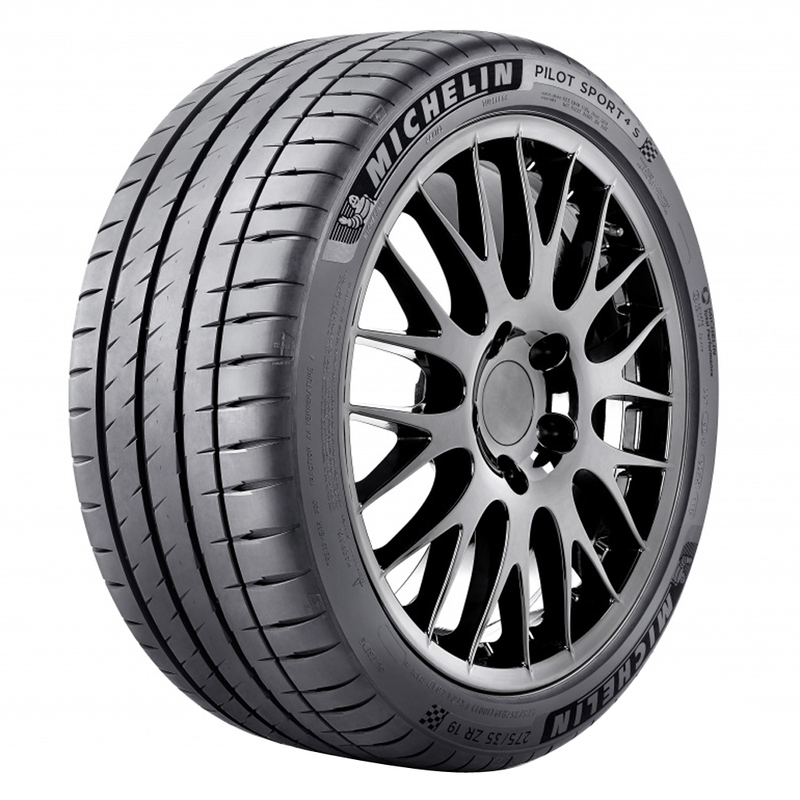 The Michelin Pilot Sport 4 S is an Ultra High Performance Sport Summer tire developed n cooperation with some of the most demanding vehicle manufacturers, to utilize key technologies engineered during competition in the 24 Hours of Le Mans. <p>Dynamic Response Technology adapts to road conditions for exceptional handling and cornering, as well as improved treadlife. 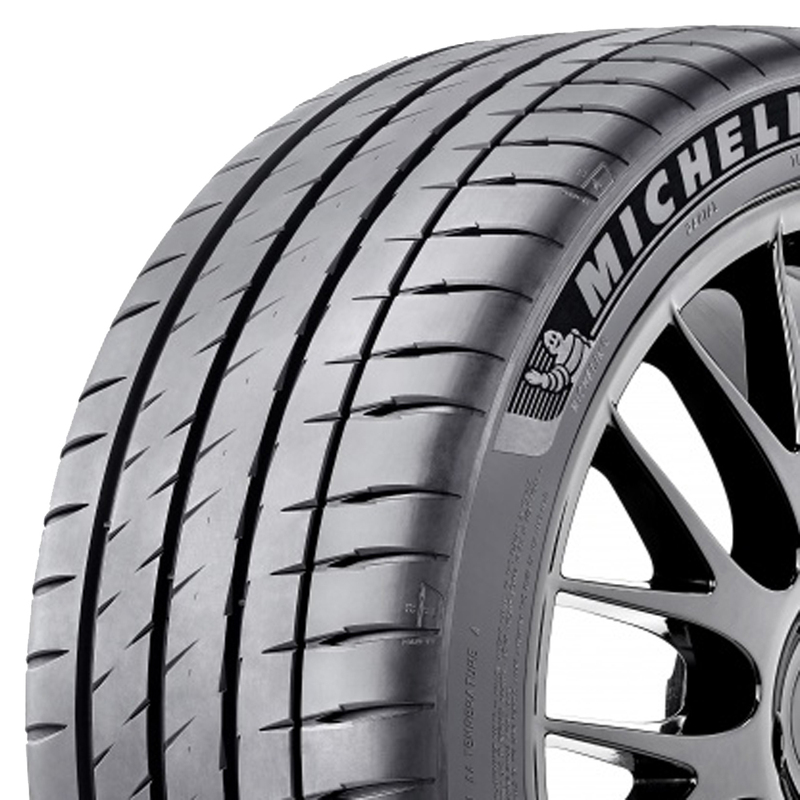 <p>With multi-compound construction that uses two tread compounds: hybrid rubber on the outer shoulder for excellent handling and dry braking, and a silica-enriched compound in the center and inner shoulder for improved wet braking. 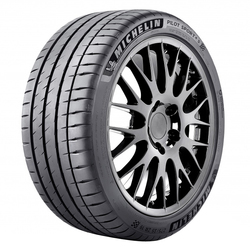 <p>Michelin Total Performance delivers the perfect balance of powerful traction and treadlife. <p>Pilot Sport 4 S has nternal construction with dual steel belts wrapped in Aramid and nylon promotes handling and durability. 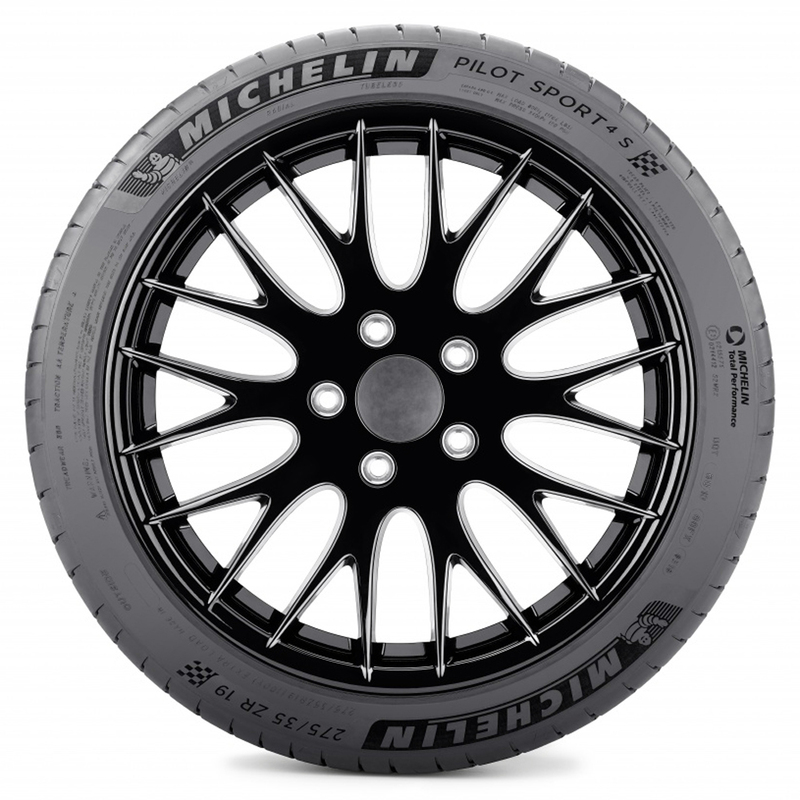 <p>Its premium sidewall design features a dark velvet finish to enhance the vehicle's visual presence.